1. 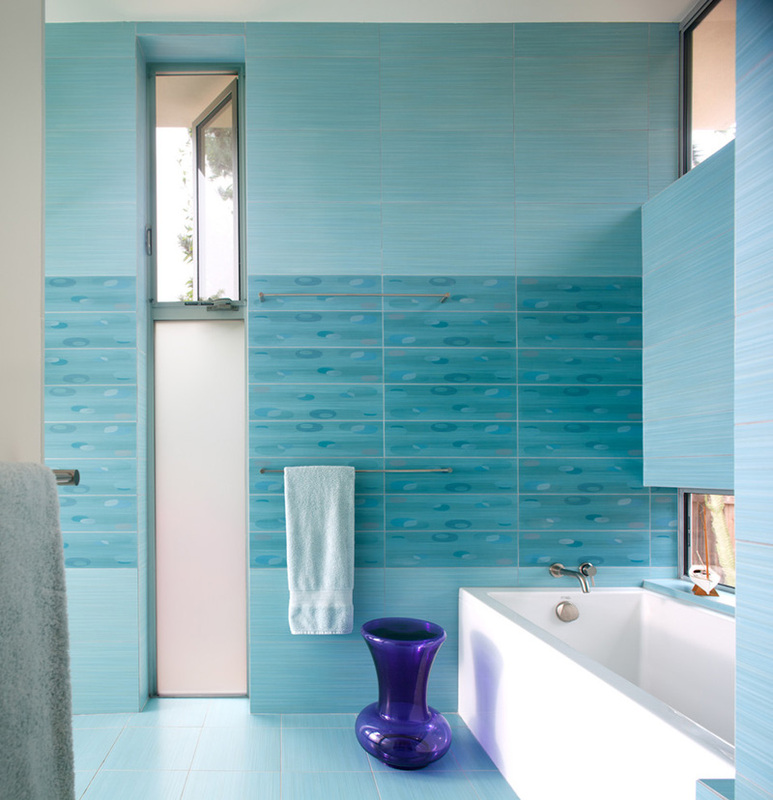 This bathroom from a house in Sydney, Australia, designed by Elaine Richardson. 2. 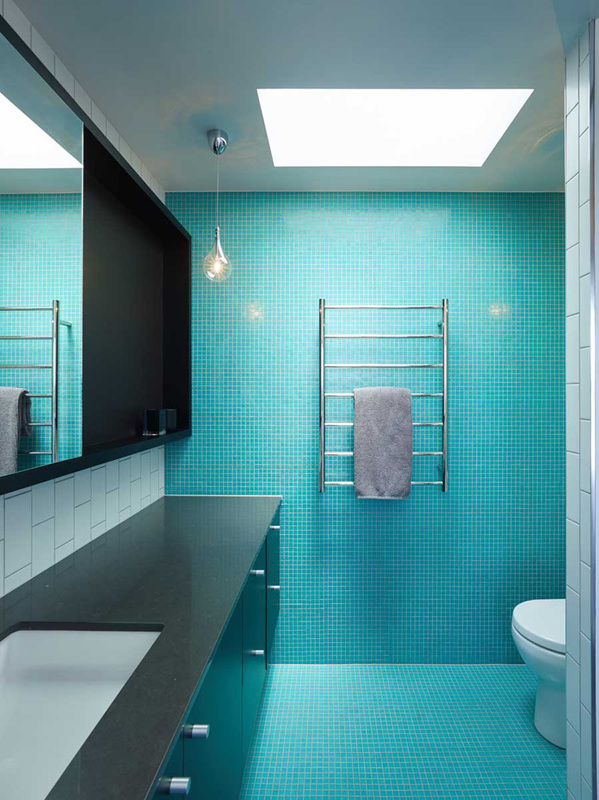 This bathroom from a house in Montreal, Canada, designed by Naturehumaine. 3. 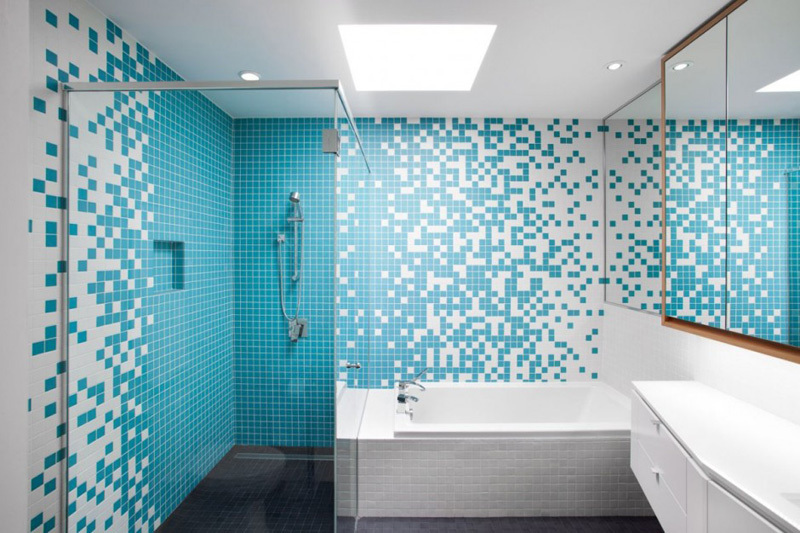 This bathroom in a home in Brisbane, Australia, by Shaun Lockyer Architects. 4. 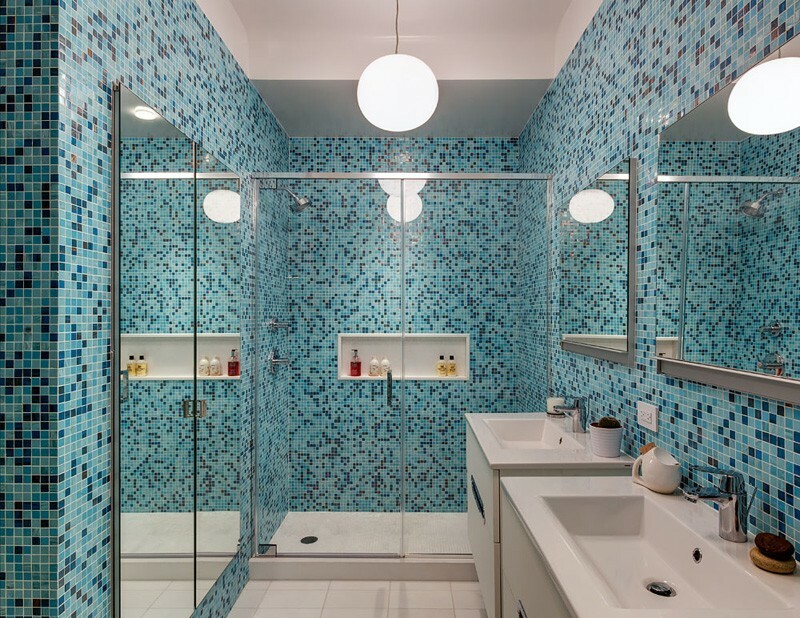 This bathroom in an apartment in Brooklyn, New York, designed by Ed Kopel. 5. 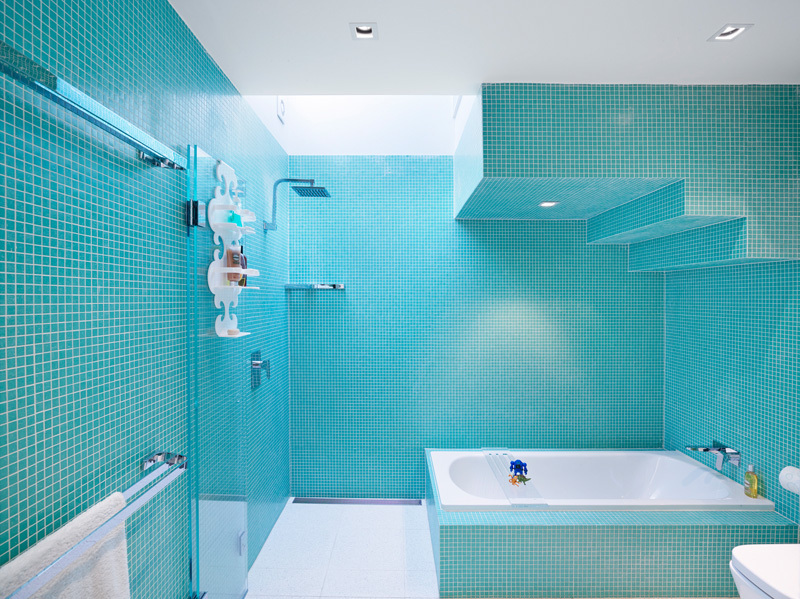 This bathroom in a house in Vancouver, Canada, designed by Randy Bens. 6. 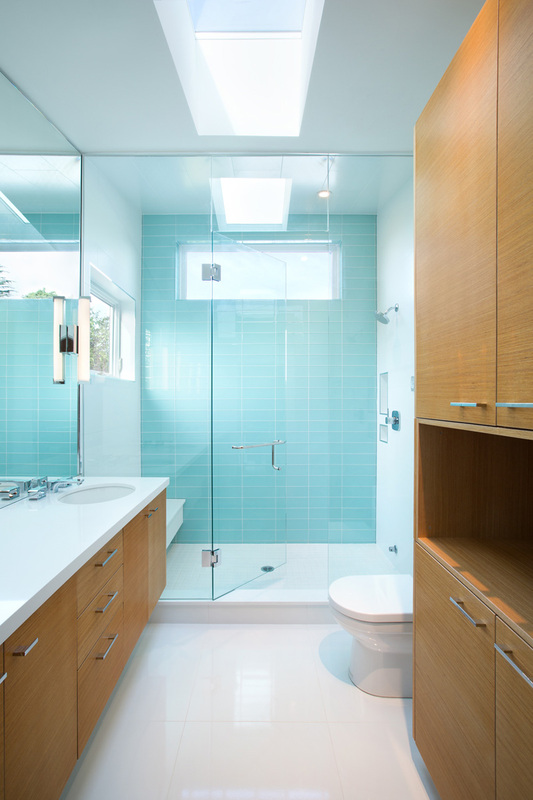 This bathroom from a house in San Diego, California, designed by Heather Johnston Architect. 7. 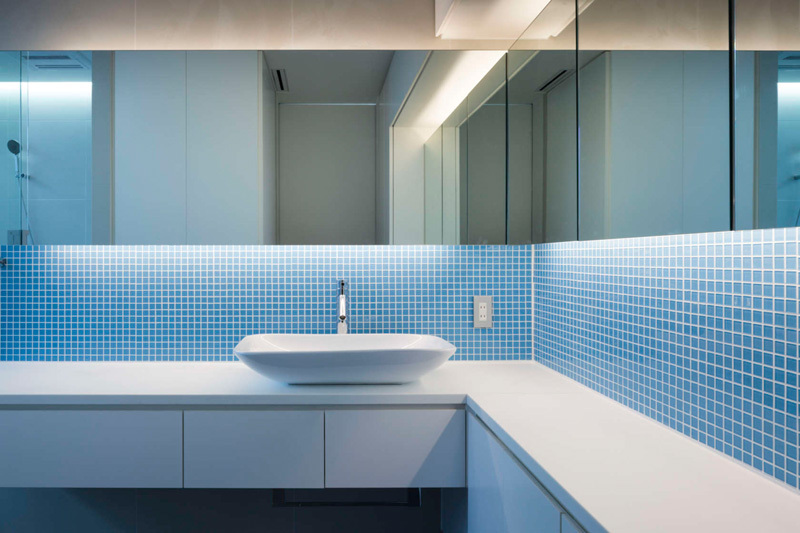 This bathroom from a house in Japan, designed by D.I.G Architects.